All BSL delegates meet once a year in the BSL coordination conferences. This meeting, which usually takes place in September, rotates around the various countries. 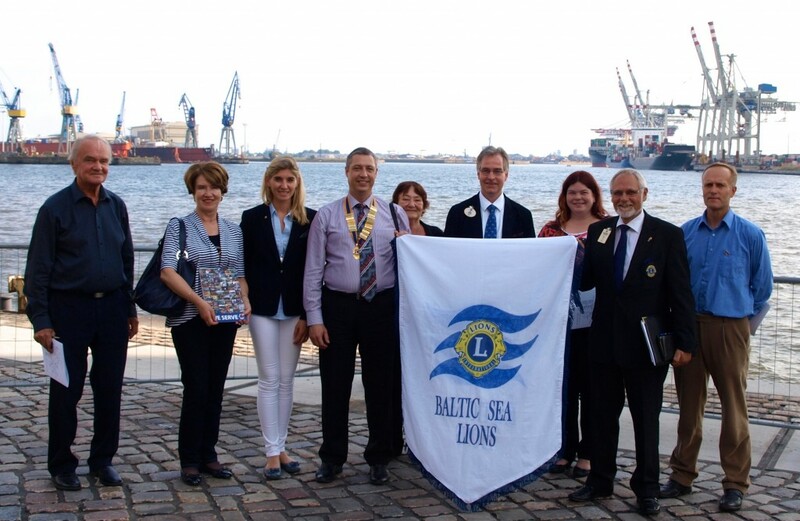 One of the delegates in turn is elected to be the President of the Baltic Sea Lions. Currently the BSL president is PDG Sanna Siissalo from Helsinki, Finland. Coordination conferences are lively meetings of old friends. 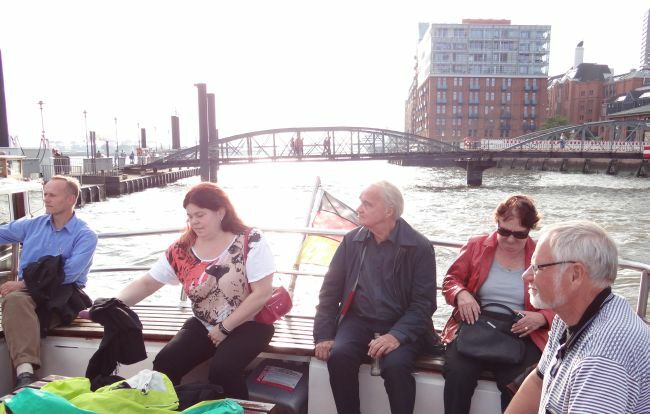 Besides the business – updating each other of ongoing Lions projects and activities and planning for new ones – the delegates always also try to take the opportunity to do some sightseeing and getting to know the local culture. 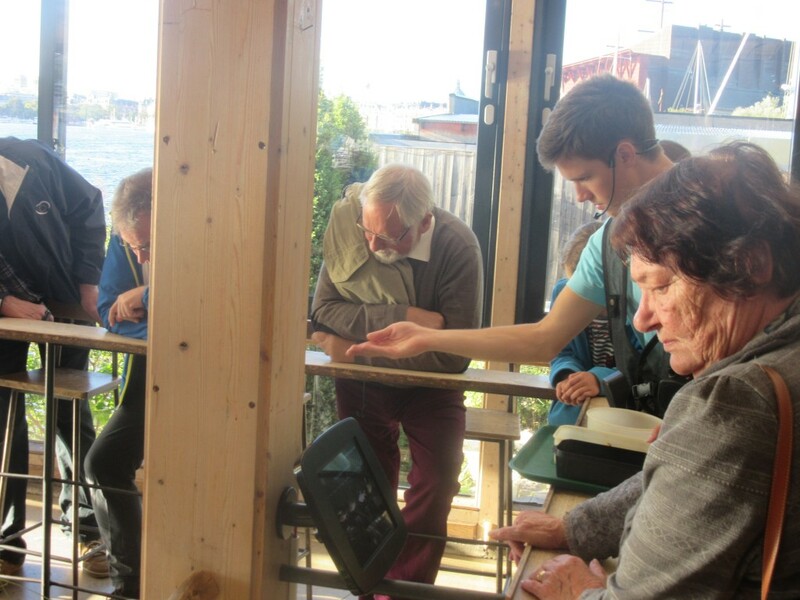 The next meeting will be in Tallinn, Estonia – October 3d. 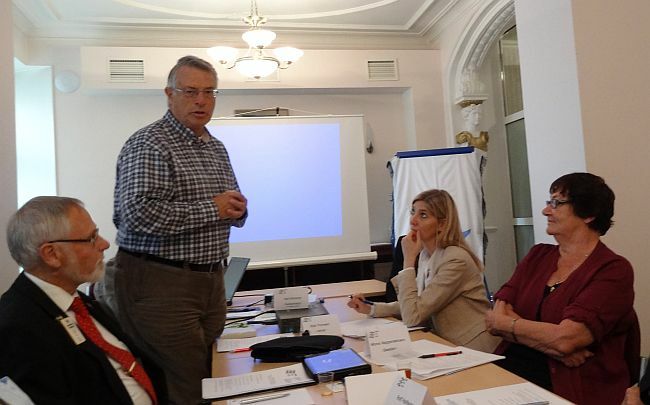 2019 before the EuropaForum 2019. 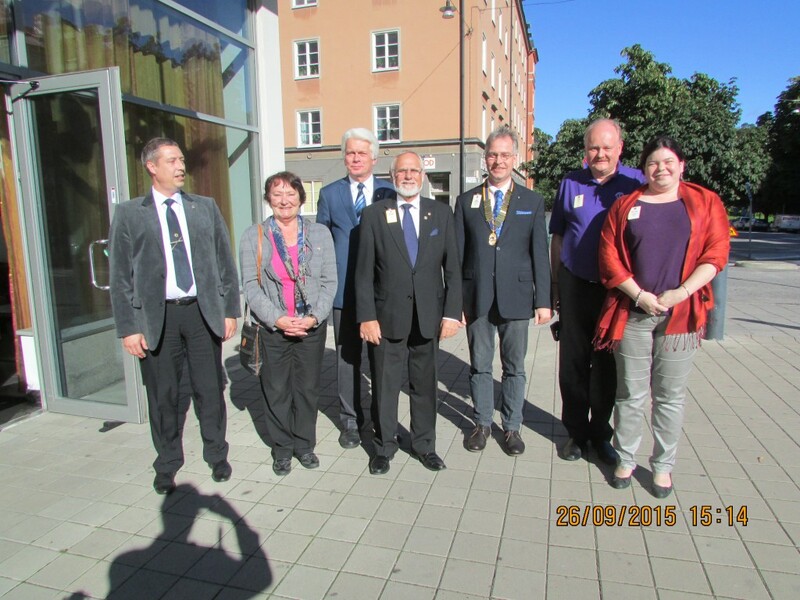 The BSL delegates in Stockholm 2015: Ragnar Louivukene (Estonia), Mona Neppenstroem (Sweden), Wojtek Dmochowski (Polen), Knud Loekkegaard (Danmark), Lutz Baastrup (Germany), Ilkka Siissalo and Sanna Siissalo (Finland). Visiting the Aquaria Water Museum in Stockholm to learn about the ecological situation of the baltic sea. 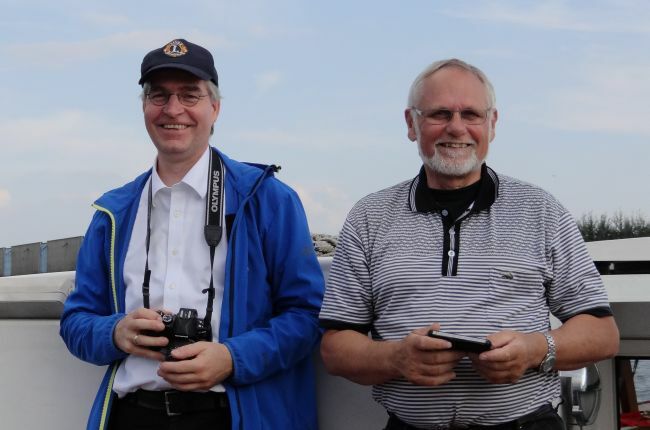 BSL delegate of Germany, PDG Lutz Baastrup (left) and delegate for Denmark, PDG Knud Loekkegaard enjoying a boat cruise in the huge harbour of Hamburg, after the 2014 BSL conference. From left: Giedrius Indrasius, the BSL delegate for Lithuania, DG Sanna Siissalo, delegate for Finland, a visiting professor from Sweden, Mona Neppenström, the delegate from Sweden and on the right Knud Loekkegaard from Denmark. 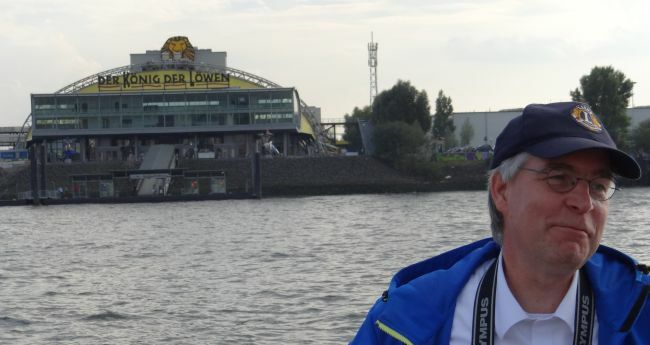 Our German delegate PDG Lutz Baastrup with a very matching background: a theater playing “Der König der Löwen”, King of the Lions. The Delegates at the 2014 Conference in Hamburg. Work ongoing during the conference 2013 in Riga, Latvia. Our associate member Axel Scherrer from Switzerland explaining Swiss aid projects. Listening Knud Loekkegaard on the left and Silja Thimsen (Lithuania) and Mona Neppenström (Sweden) on the right. Work ongoing even waiting for dinner. Then district governor Alexander Zimin and Marina Zimina from Russia and Axel Scherrer from Switzerland in Riga 2013.